Some people think of mulch as decorative top dressing of flower beds. Some people spread mulch to keep weeds down. Yes, it does that too. Mulch always gives a garden that finished or defined look. But mulch has an important function too: it protects the roots of trees, shrubs and plants through cold winter temperatures and hot summer days. During the summer mulch helps to retain moisture in the soil. During the winter it keeps frost away from delicate tree roots. So mulch quietly helps your trees and plantings year around. 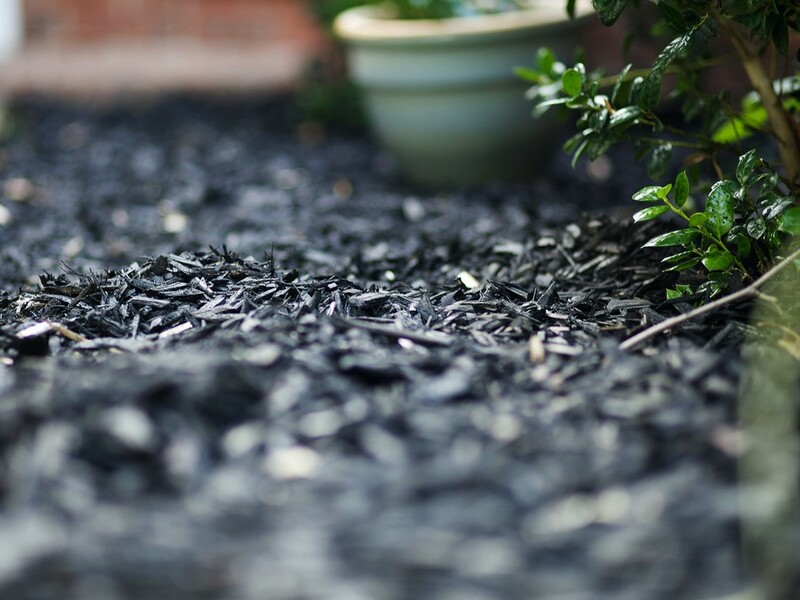 What type of mulch should you spread on your property? Are there quality differences? 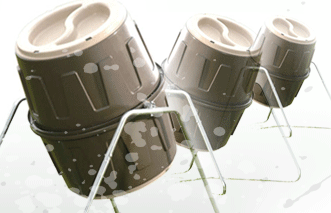 Yes, peat moss is generally regarded to be the best quality or healthiest mulch. It is also the most expensive. From a visual point of view I like dark brown/ black mulch. Yes, it is dyed to that color. 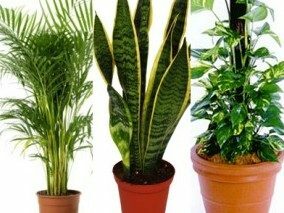 It gives your garden a crisp, sharp look. Are there types of mulch to avoid? Yes, stay away from red or orange mulch. It instantly gives your property a cheap, tacky look. How often do you need to spread mulch? That depends on the thickness of the mulch bed you put down. Spread a good 2” mulch on the first go-around and you will only have to top dress your beds a little bit every 2-3 years. One more tip: Before you top dress with mulch install landscape fabric and make your garden beds practically maintenance free. Do away with days of weeding your garden beds. Be the gardener who actually gets to garden and not only weed.